On Friday, August 31st the Woodlake High School 9th grade Agriculture Academy students, led by teacher Don Thornburg, had the opportunity to visit the UC Lindcove Research Center. 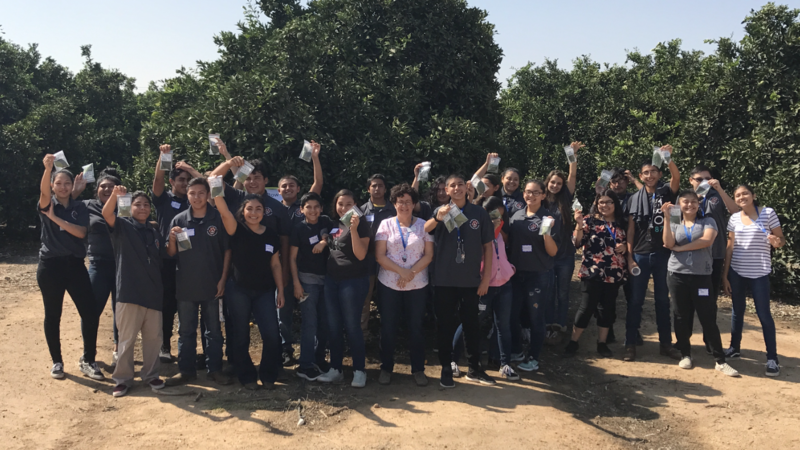 This visit was the kick off to their 9th grade Project Based Learning (PBL) which will help train them to produce and present an AgriScience project of their own. 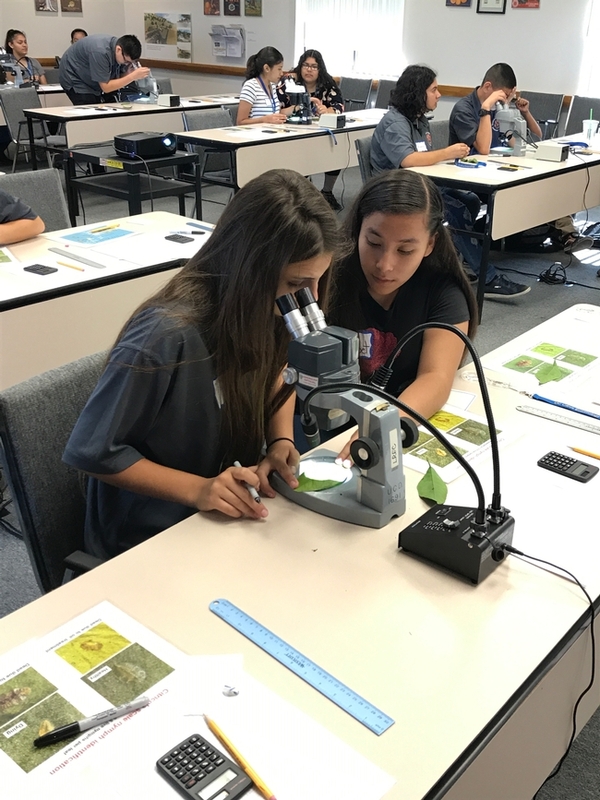 Dr. Beth Grafton-Cardwell and her team, Stephanie Doria and Narges Mahvelati, provided instruction on using the scientific method and how to apply it as it relates to citricola scale infestations of citrus. 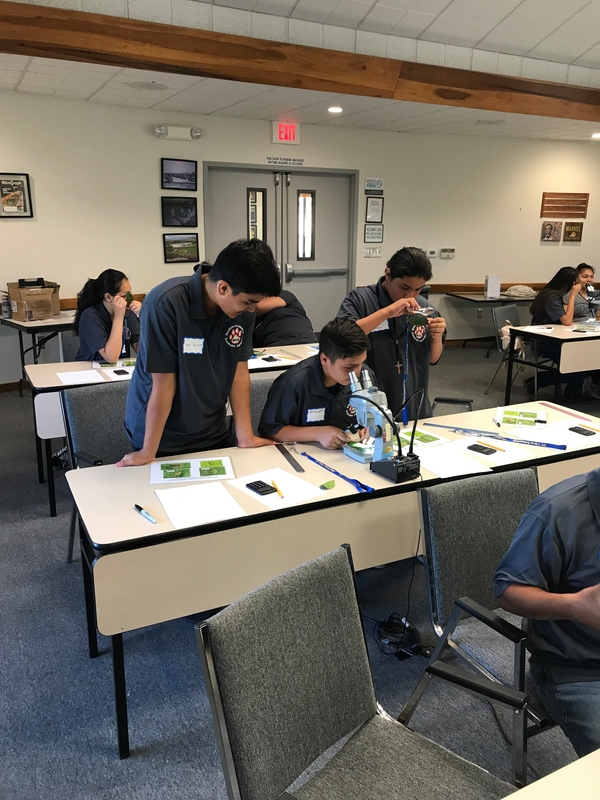 Woodlake students became scientists for the day and applied the principals and methods that agricultural researchers use daily.